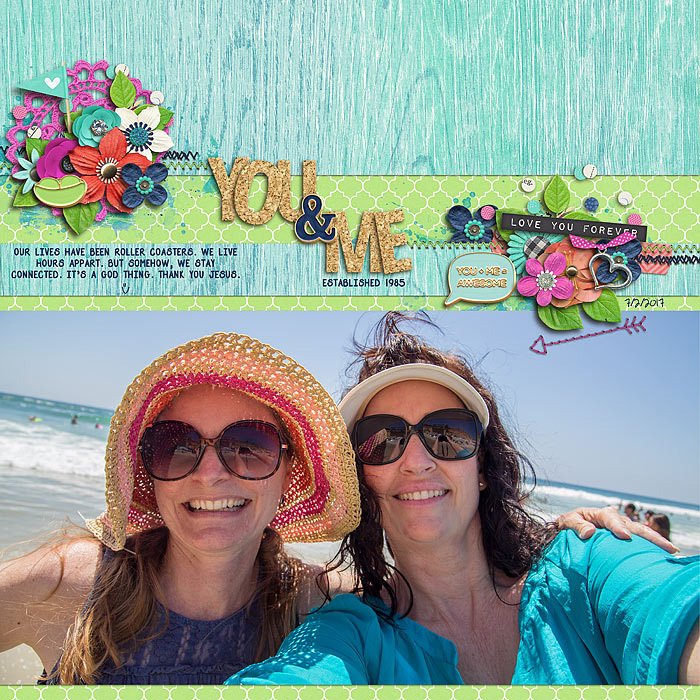 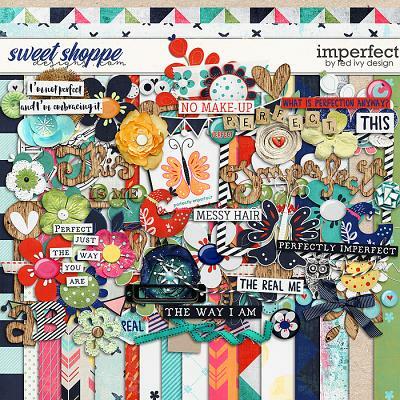 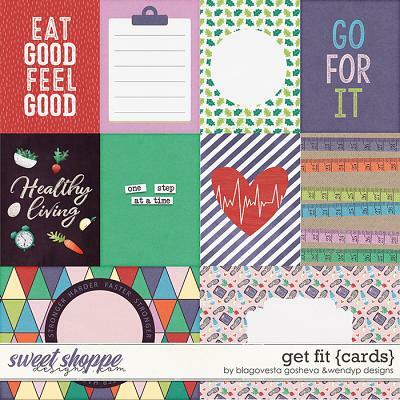 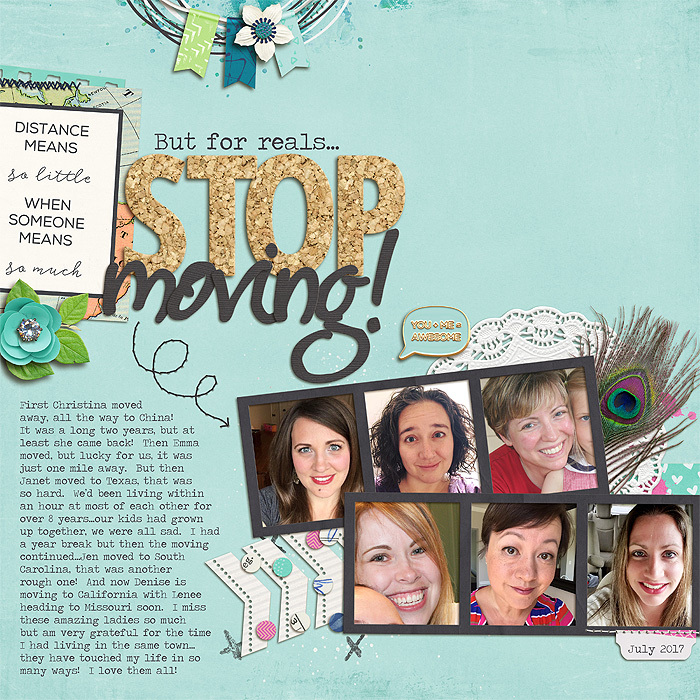 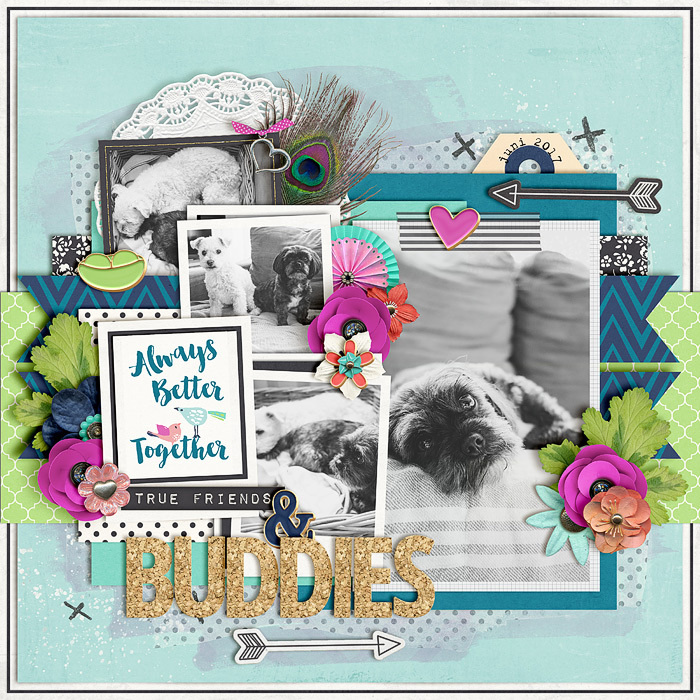 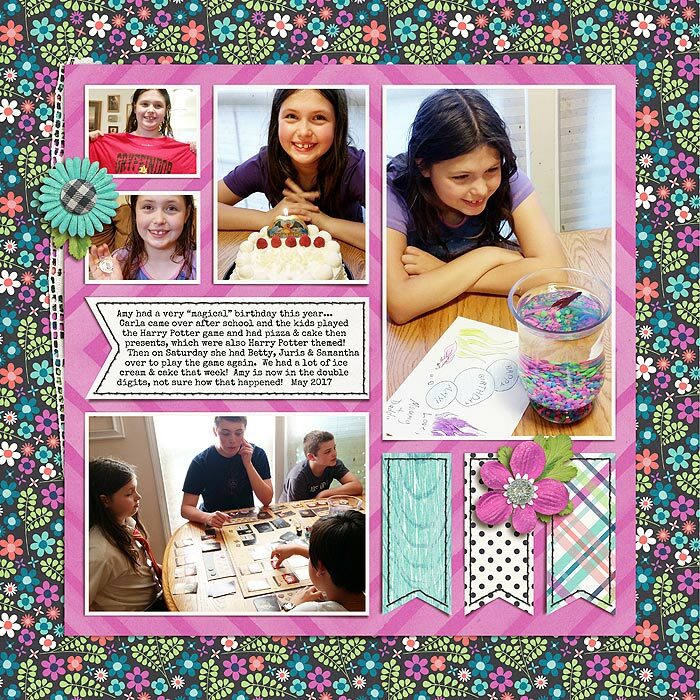 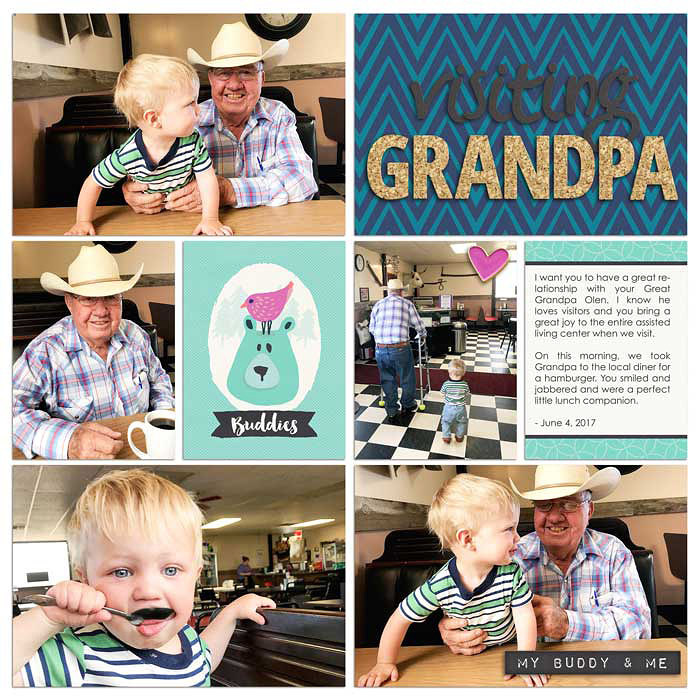 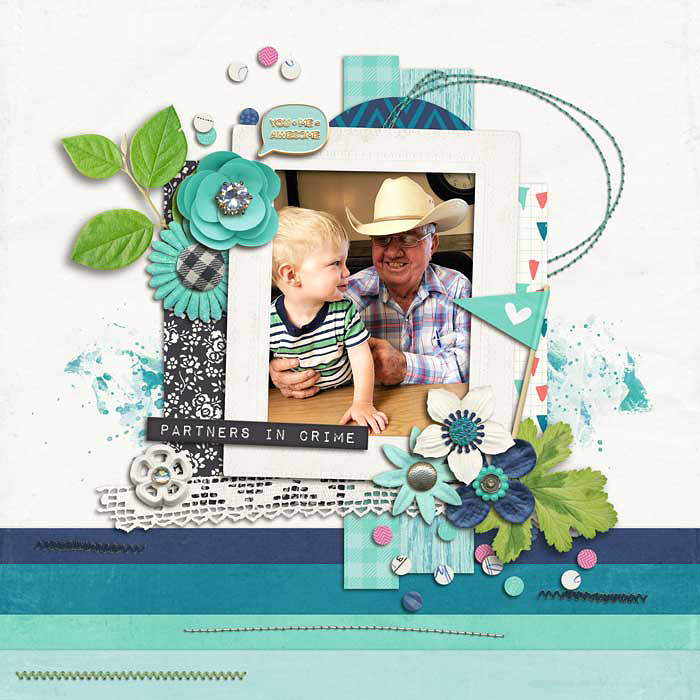 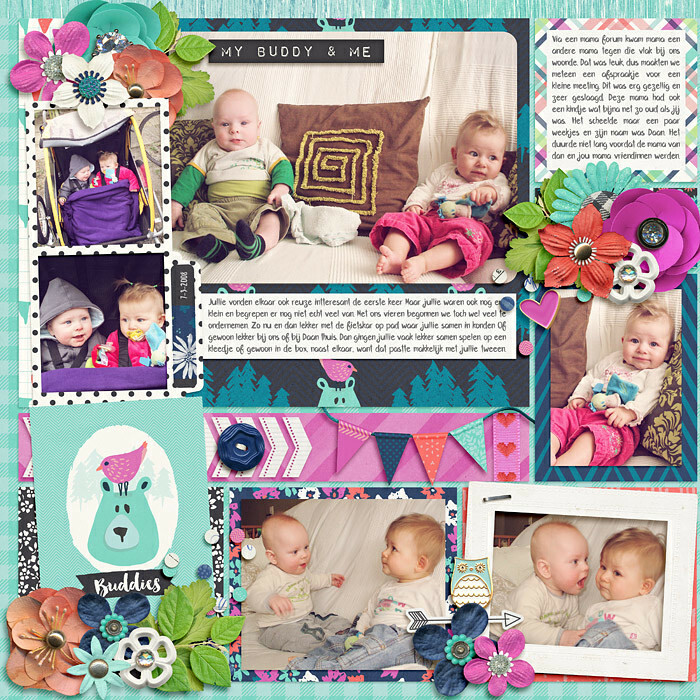 A digital scrapbooking kit by Erica Zane, Buddies is a fun kit to celebrate those awesome BFFs in our lives. 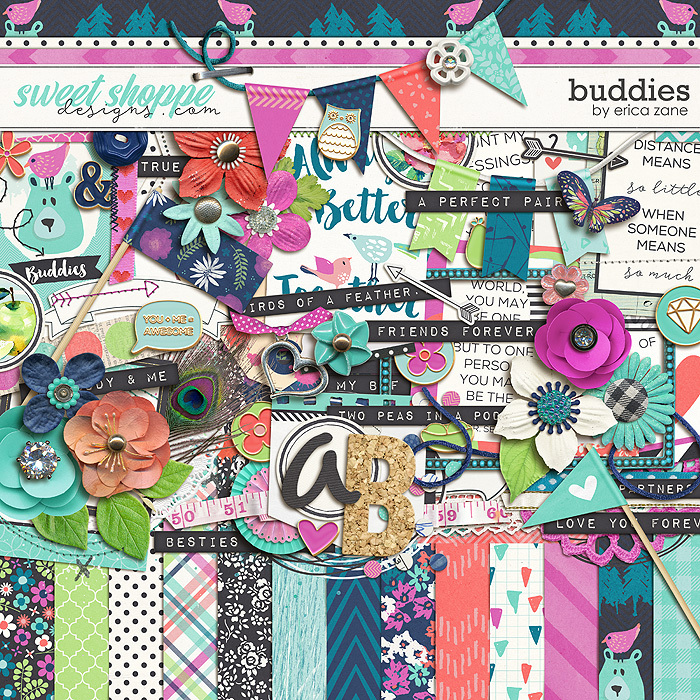 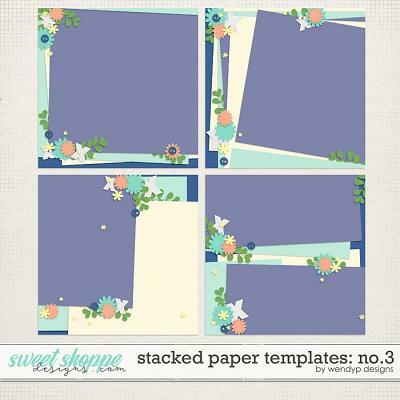 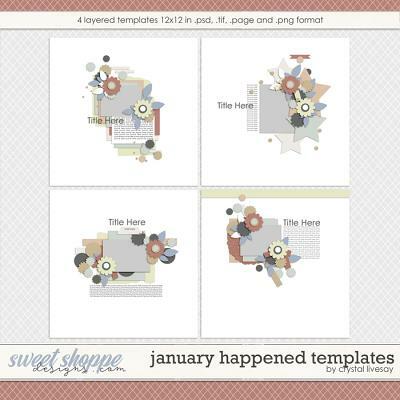 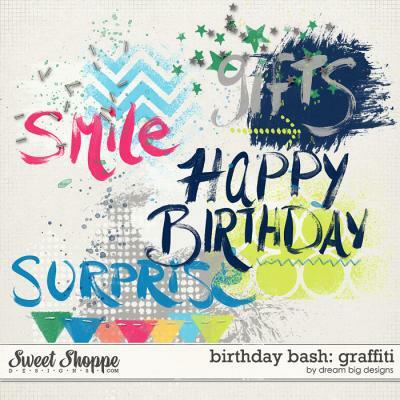 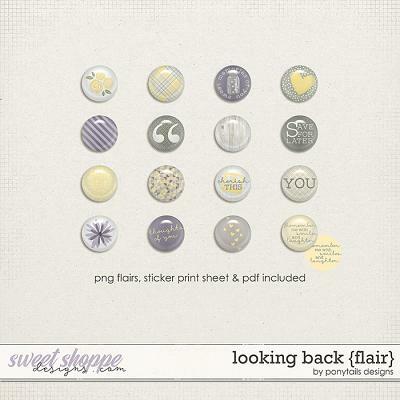 Packed with 23 digital scrapbook papers, more than 80 digital scrapbook elements and 2 digital scrapbook alphabets (saved as individual .png files). 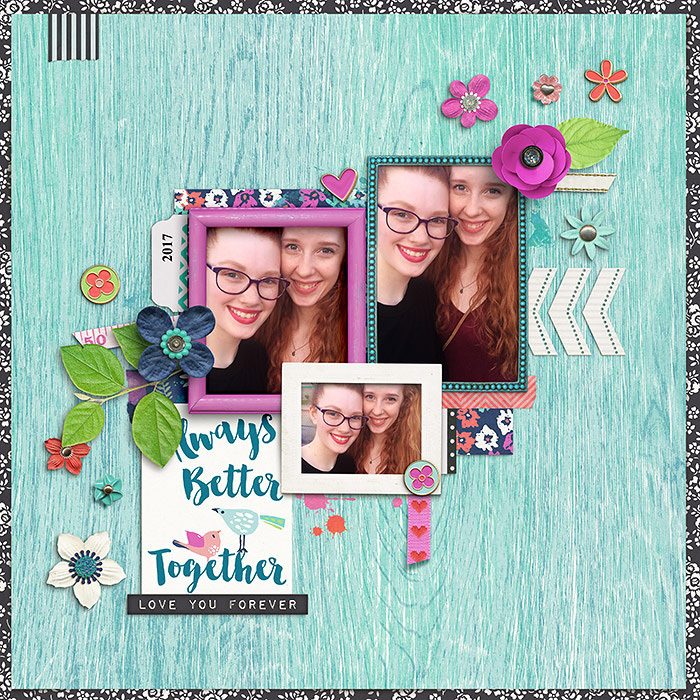 The elements include: 15 wordart pieces (5 cards & 10 strips), 10 flowers, 10 enamel pins, 6 sets of stitches, 5 frames, 4 ribbons, 4 tabs, 4 tags, 4 pieces of tape, 3 journal cards, 3 buttons, 3 leaves, 3 paint spills, 2 flags, 2 cards, 2 banners, 2 scribbles, butterfly, arrows, label, heart charm, chevron, lace, confetti, doily, string, rosette, speech bubble, and a staple.